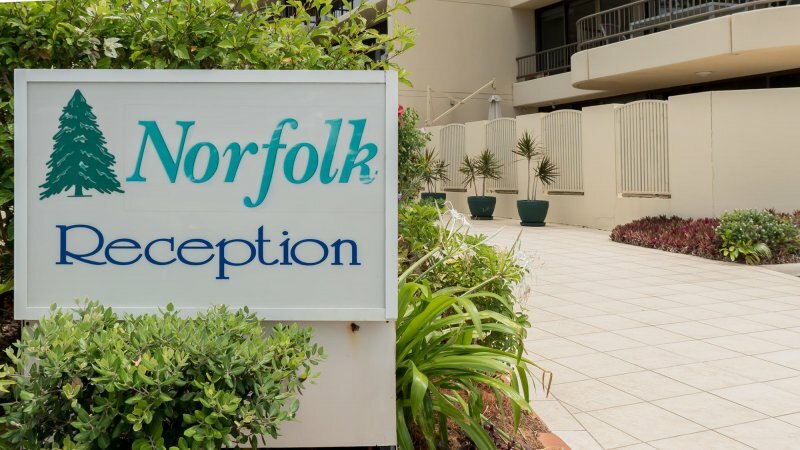 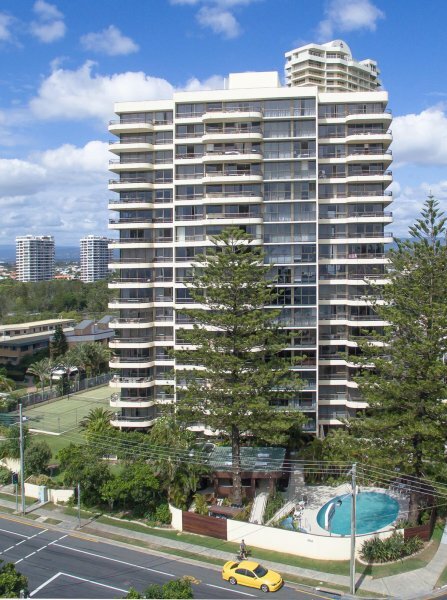 Norfolk Luxury Beachfront Apartments is ideally located in cosmopolitan Main Beach. 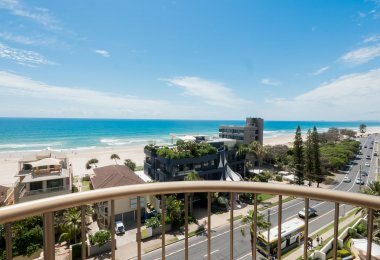 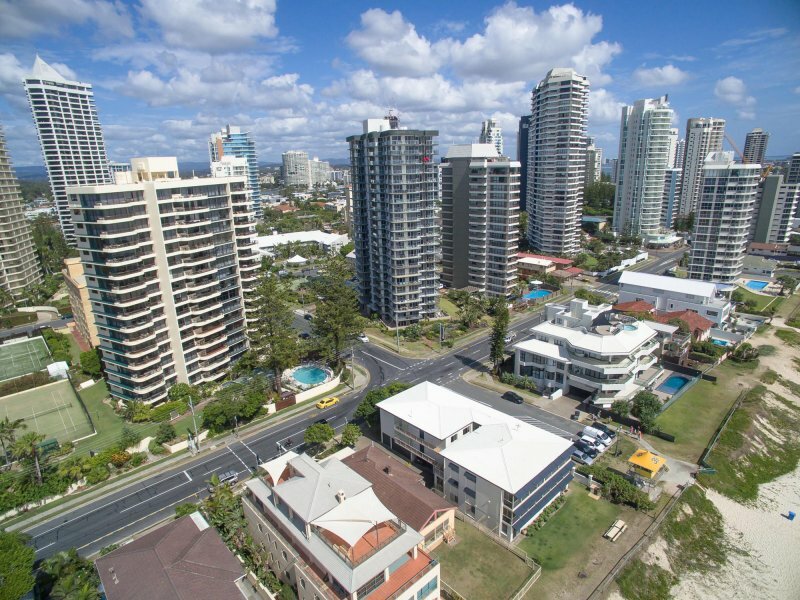 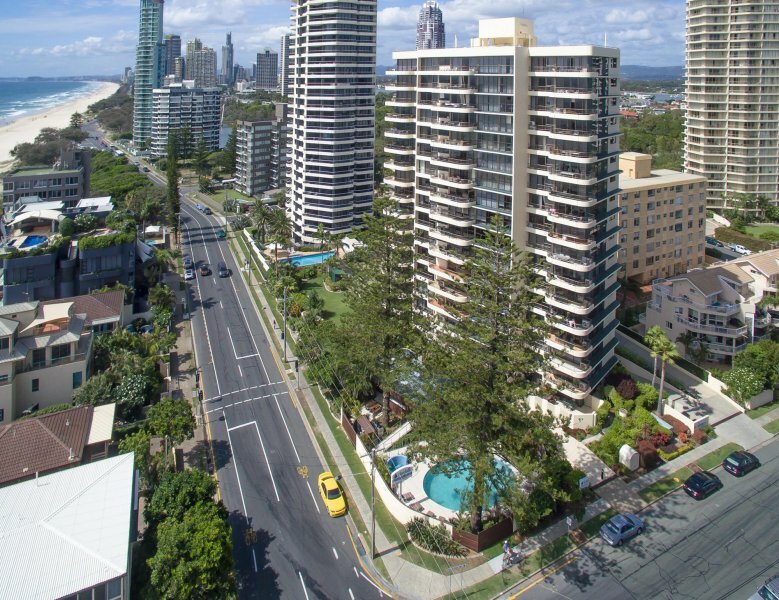 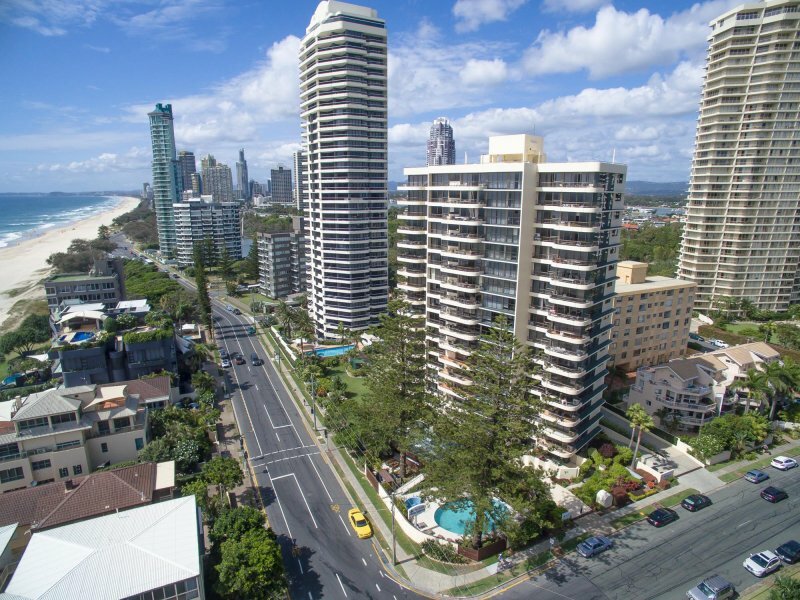 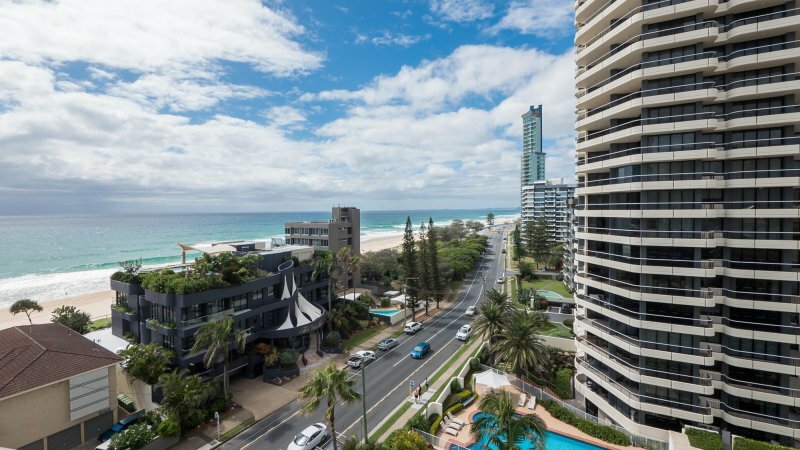 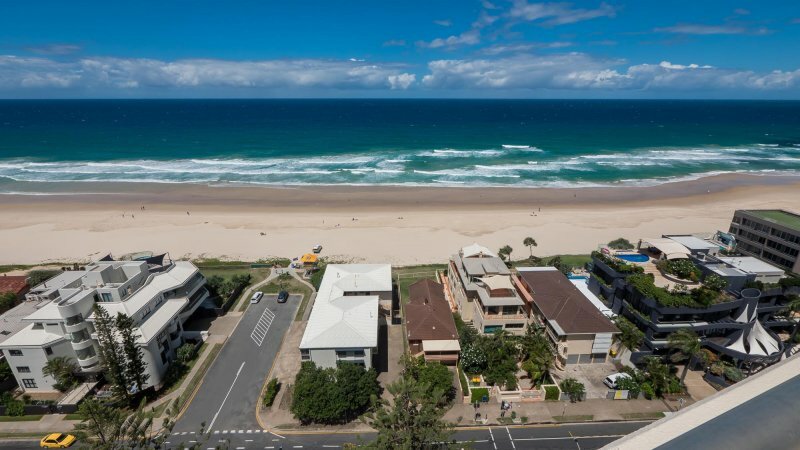 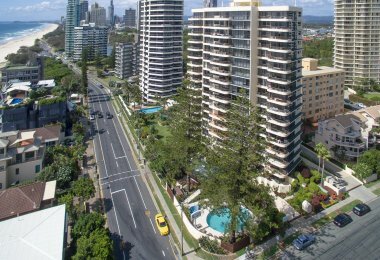 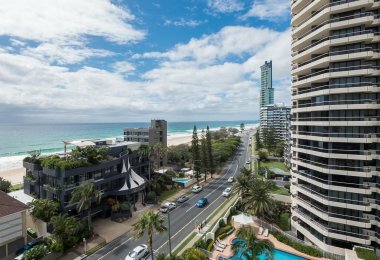 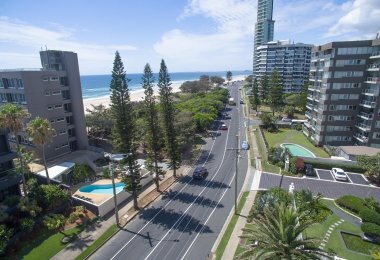 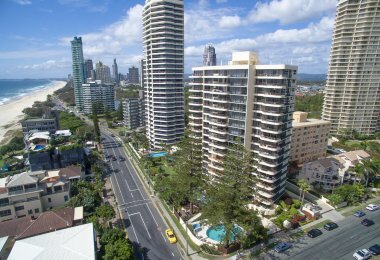 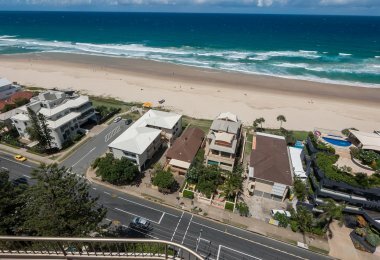 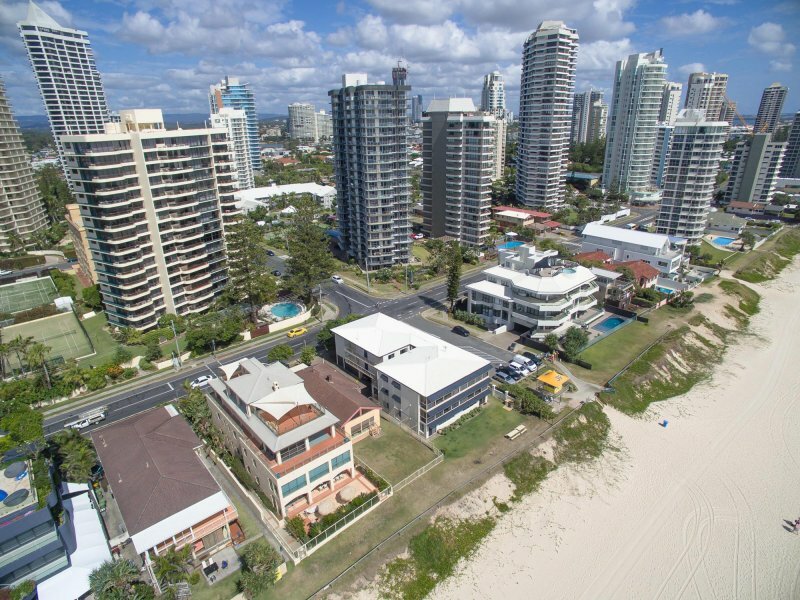 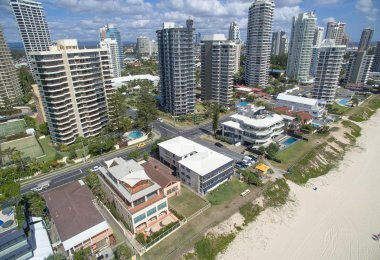 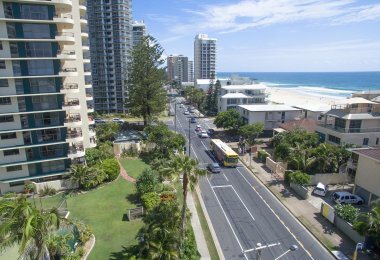 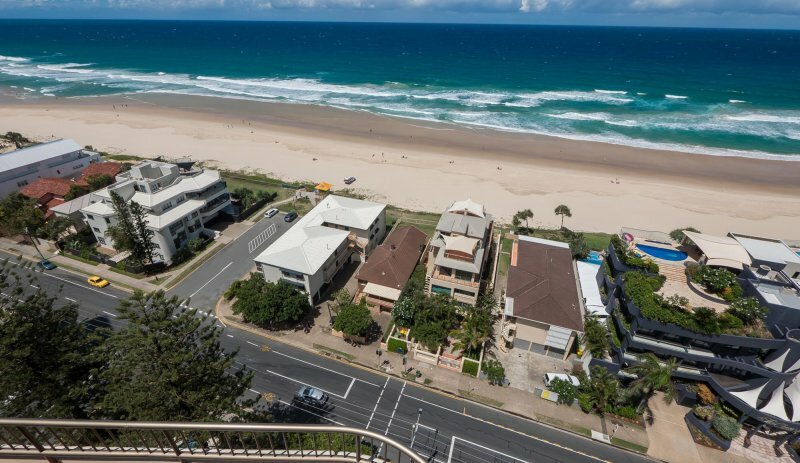 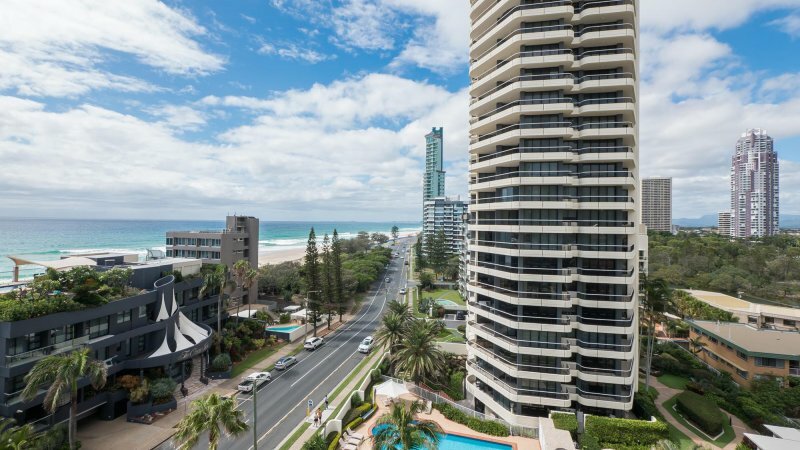 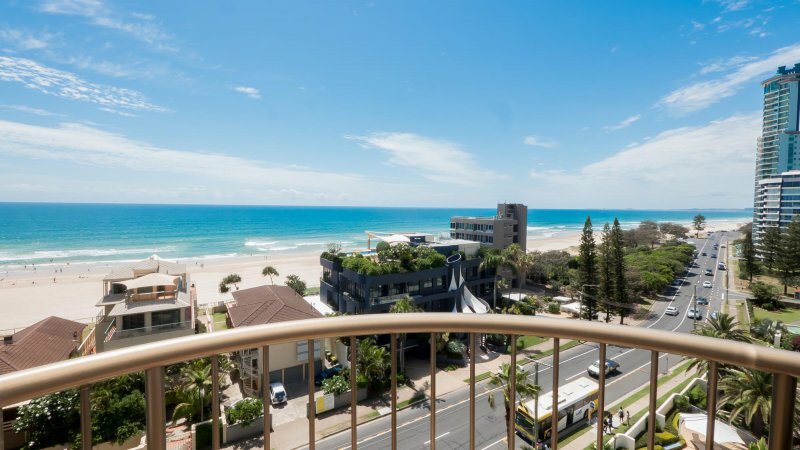 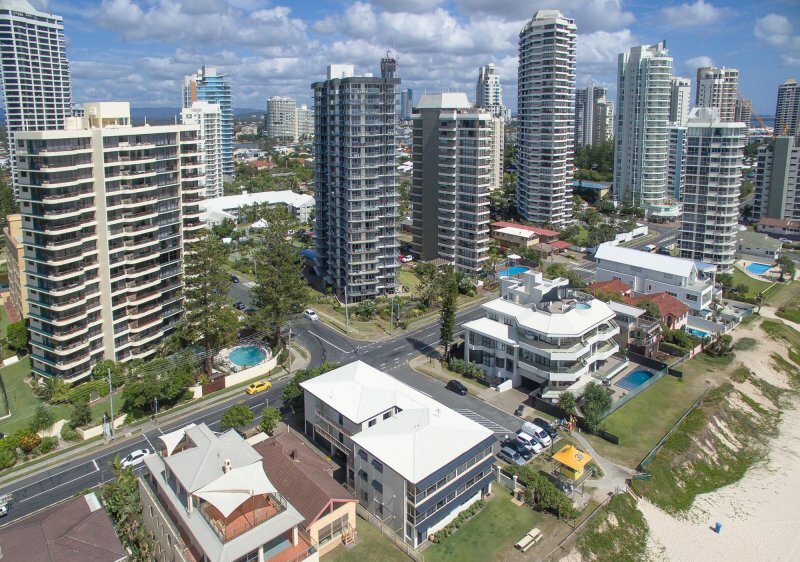 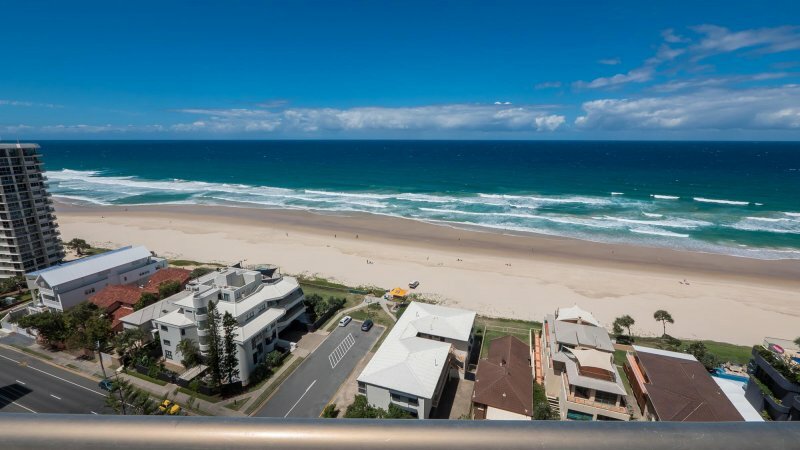 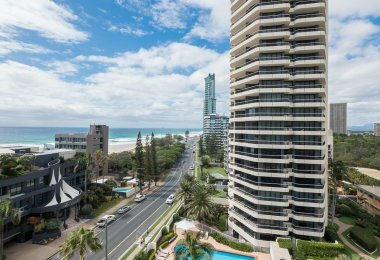 Situated just a short drive north of Surfers Paradise, Main Beach is famous for its sophisticated shopping and dining and stunning white sandy beach. 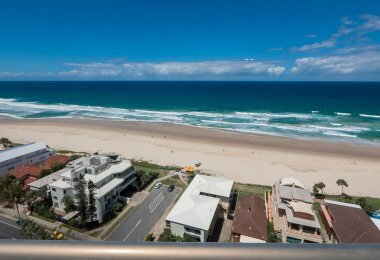 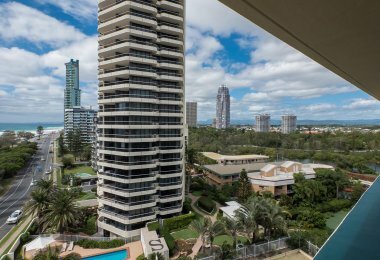 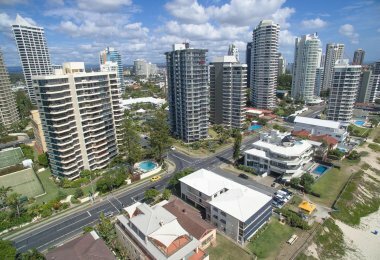 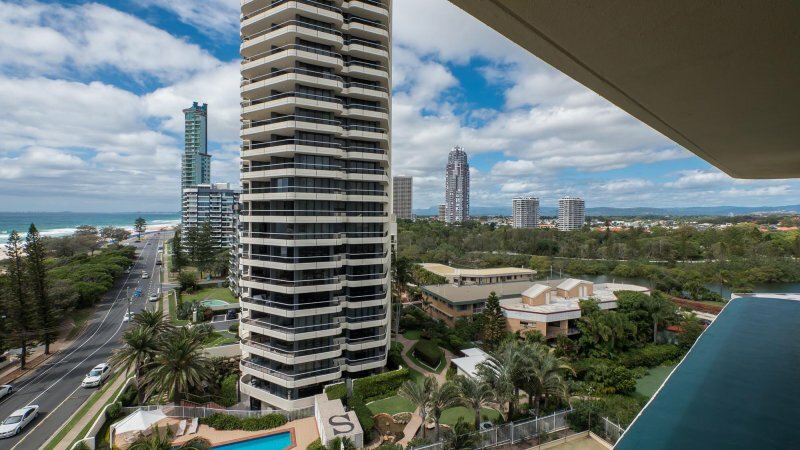 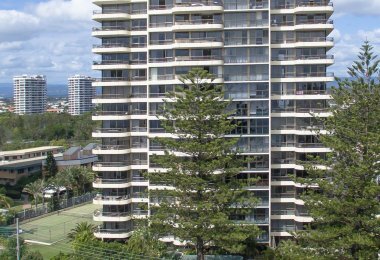 The suburb is home to iconic attraction Sea World, while the Gold Coast’s other famous theme parks Movie World, Dream World and Wet ‘n’ Wild are just a short drive away. 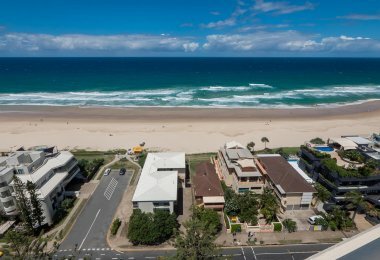 Just a short drive back from the coast, you’ll find the stunning National Parks of the Gold Coast hinterland. 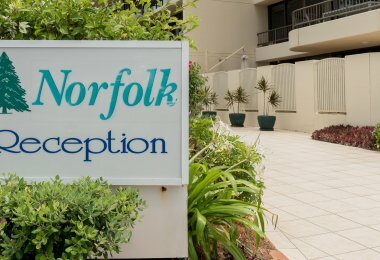 If you will be arriving late, please contact us in advance to arrange late check-in. 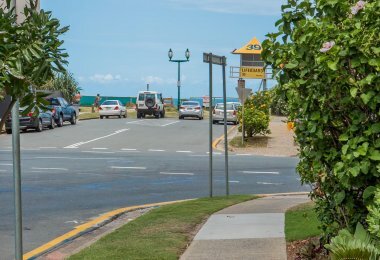 There is secure undercover parking for guests. 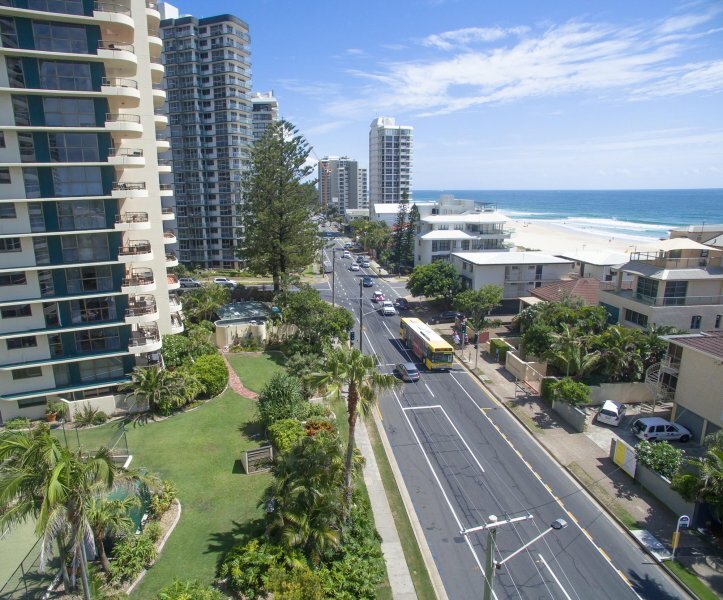 From Brisbane: After Crossing the Southport Bridge on Gold Coast Highway, take the second street on the left (Tedder Avenue) and turn right into Breaker Street. 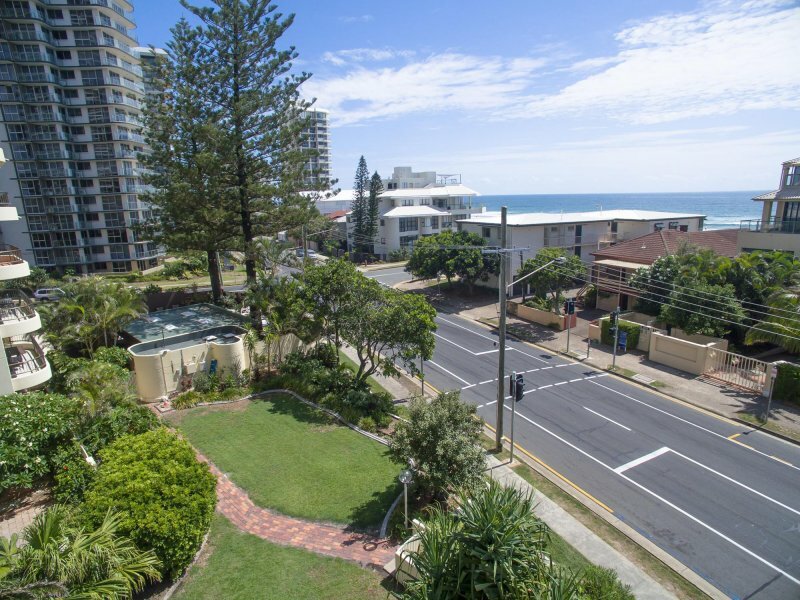 Continue towards the Ocean. 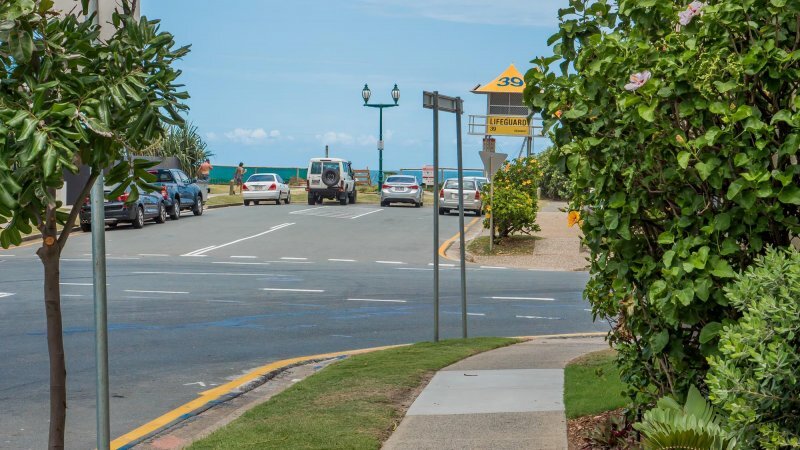 We are located on the right hand side on the corner of Breaker Street and Main Beach Parade. 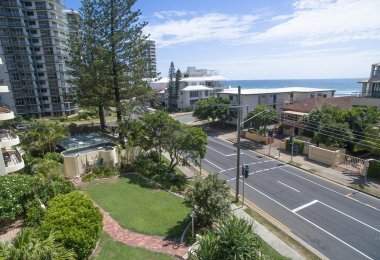 From Coolangatta: Turn Right into Tedder Avenue, before the Southport Bridge.